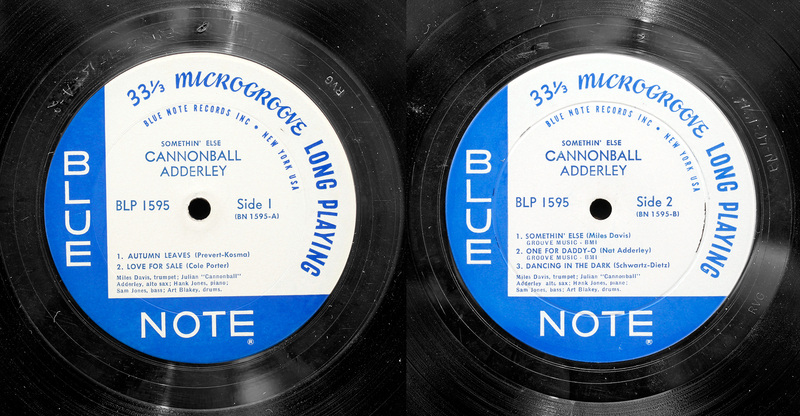 Both Copy 1 and Copy 2 have Deep Groove on Side 2, which is the original master lacquer. Observations: Side 1 is A2 matrix identical source to Copies 1 and 2; B likewise, original matrix. 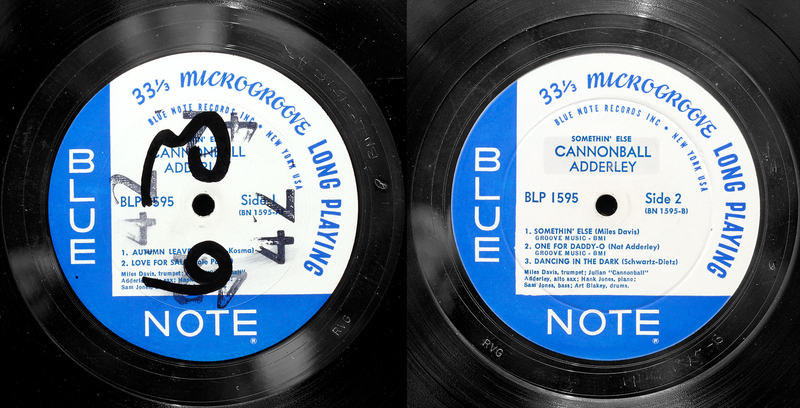 Question – are all copies of side 1 the A2 lacquer? No Deep Groove on either side. What significance, if any?